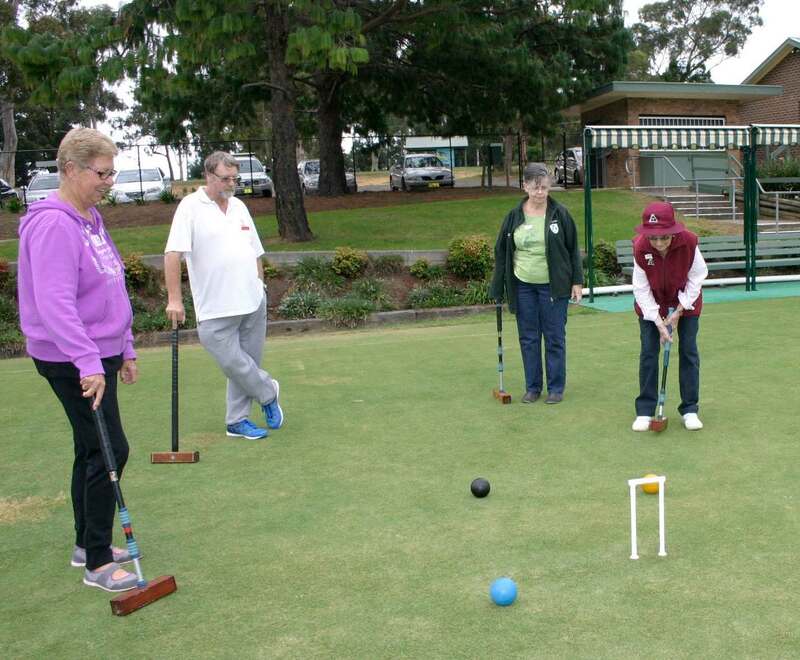 On Friday 13th March, 2015, members of the ‘Friends of Callala C.P.S.A. 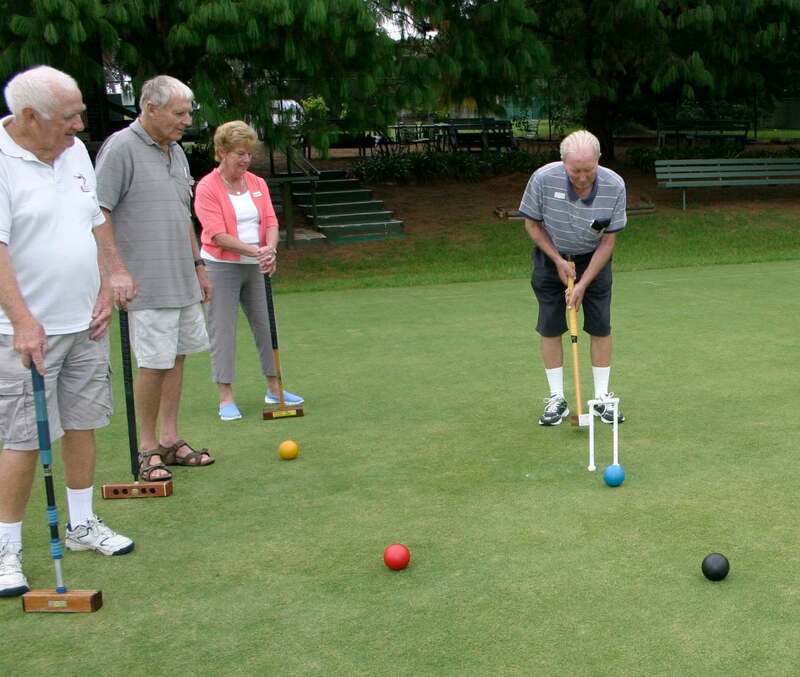 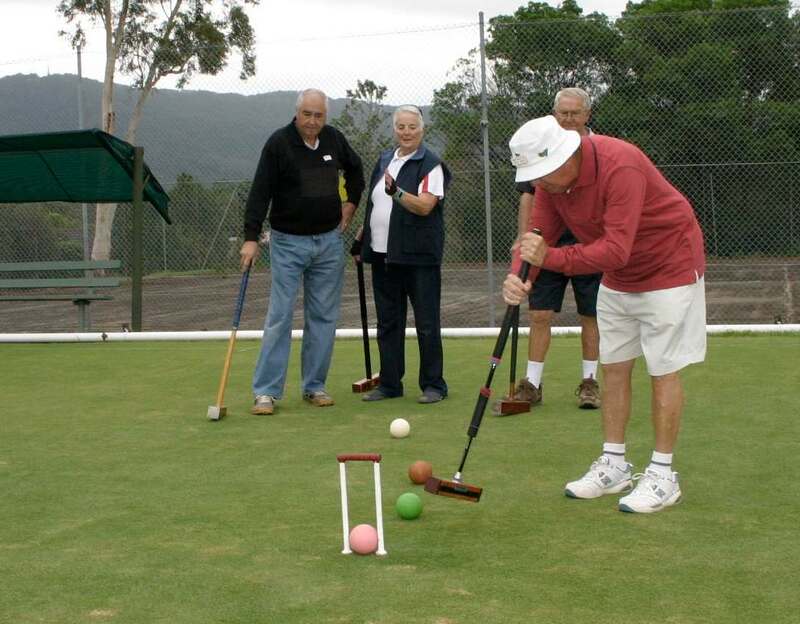 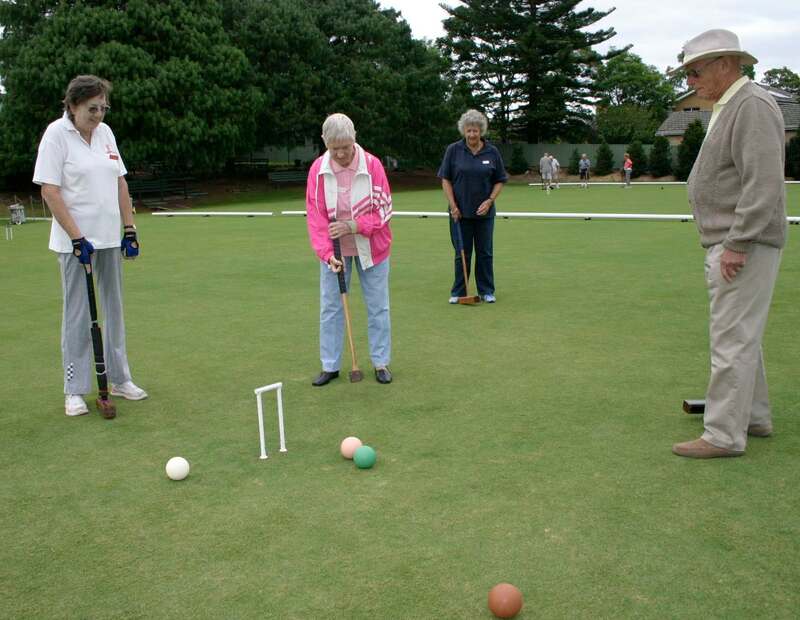 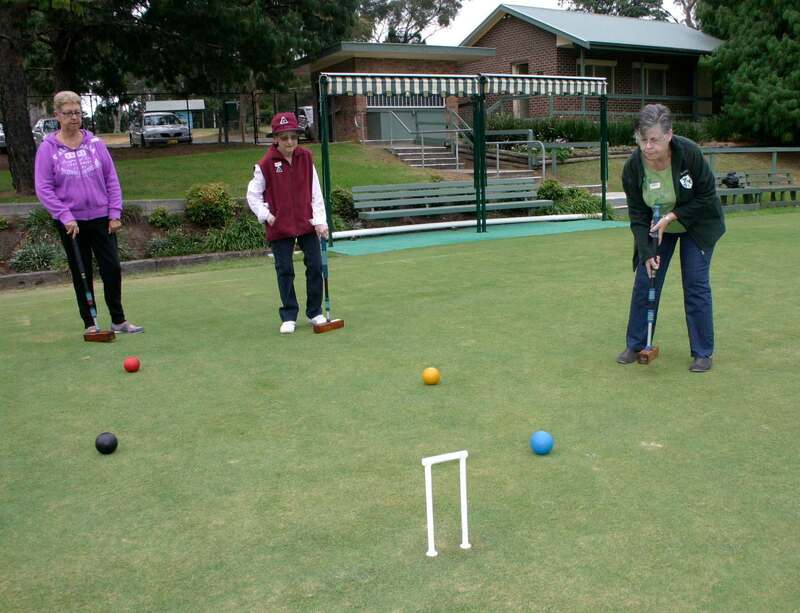 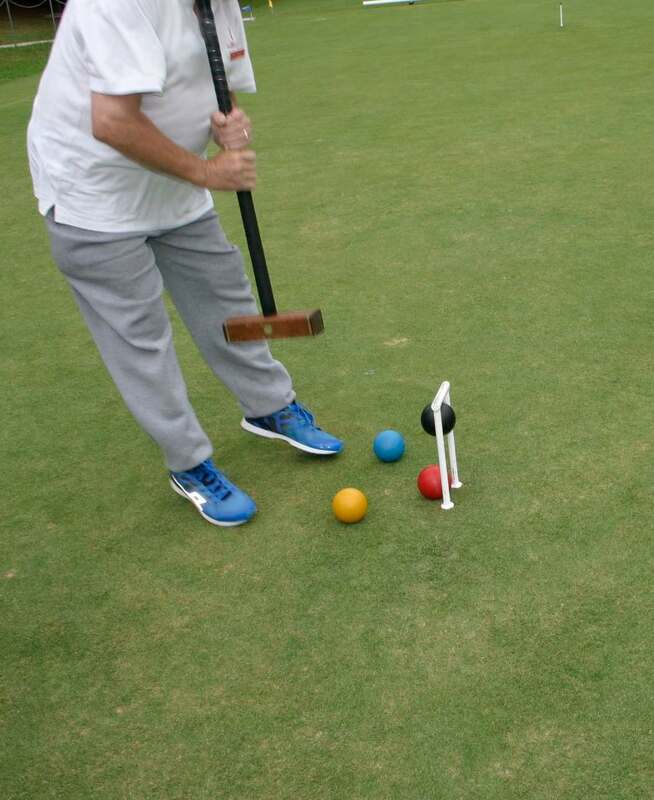 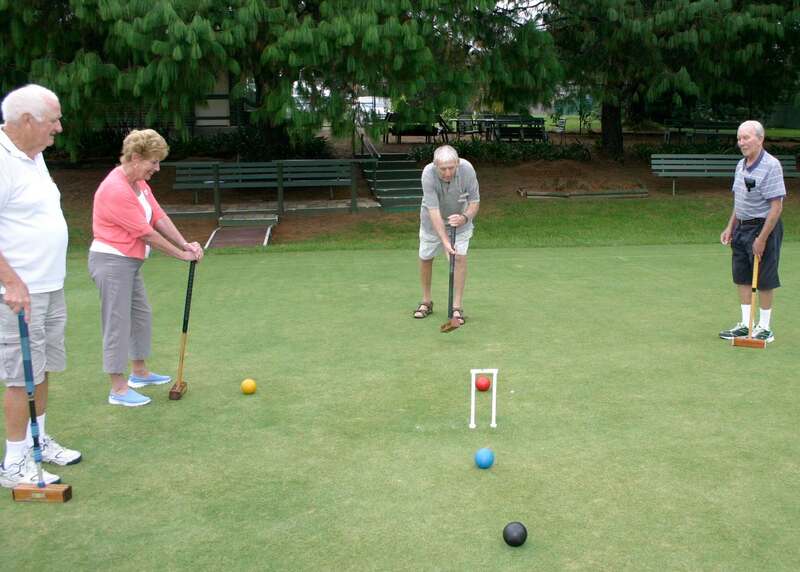 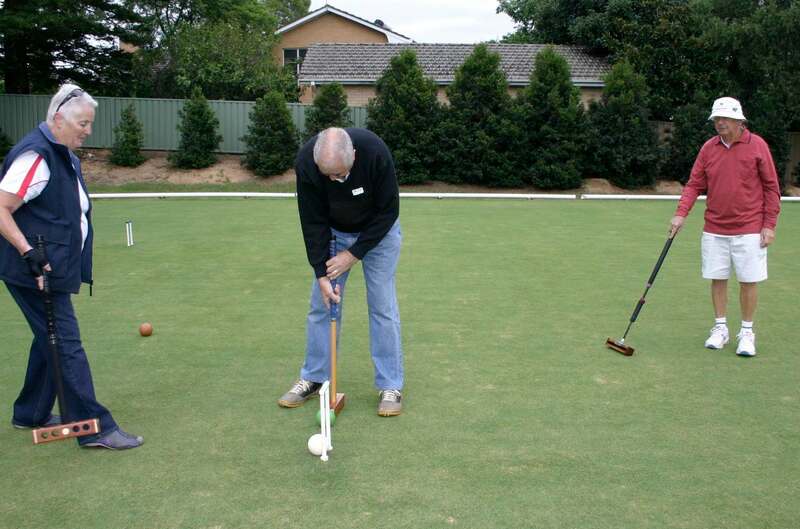 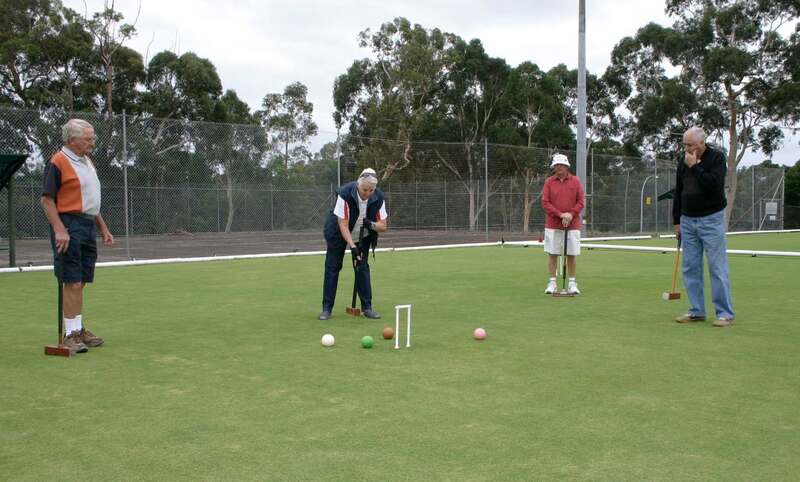 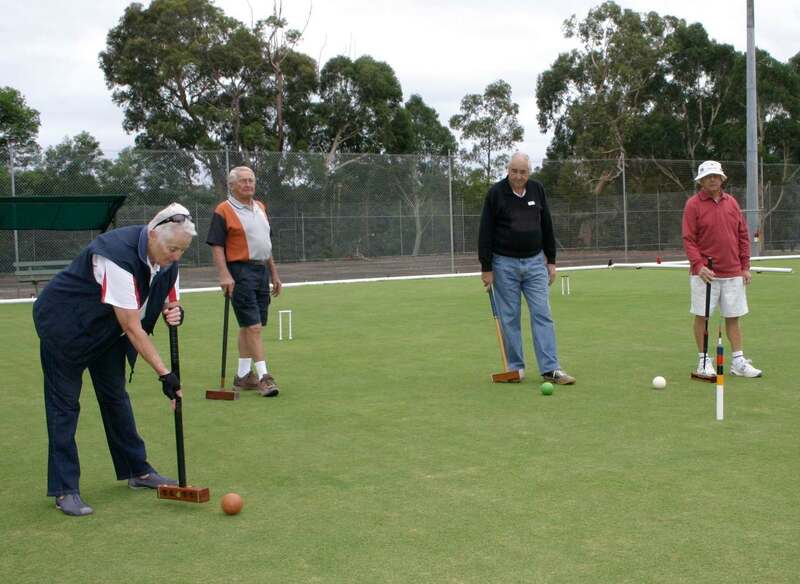 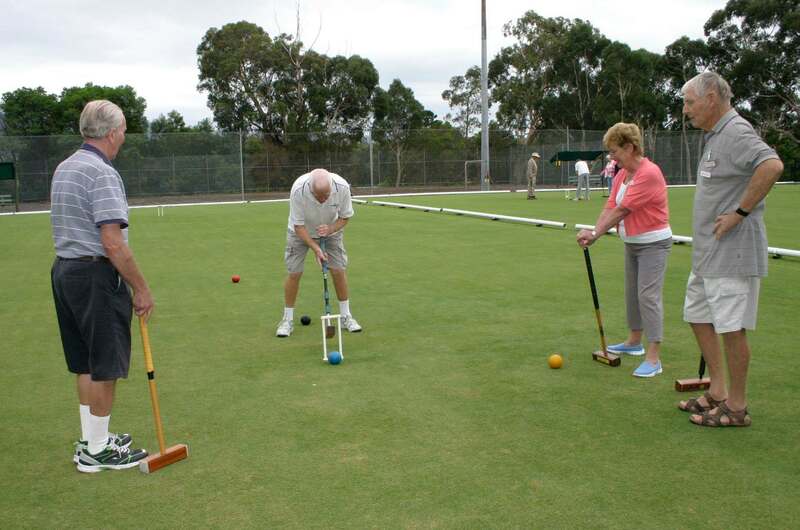 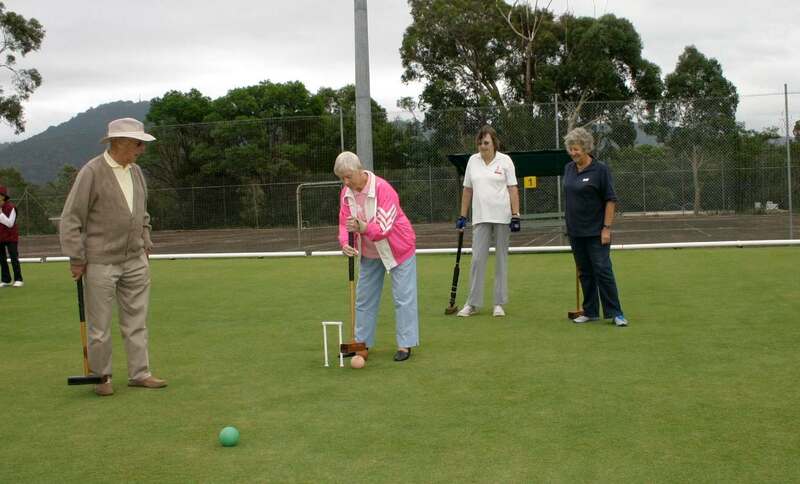 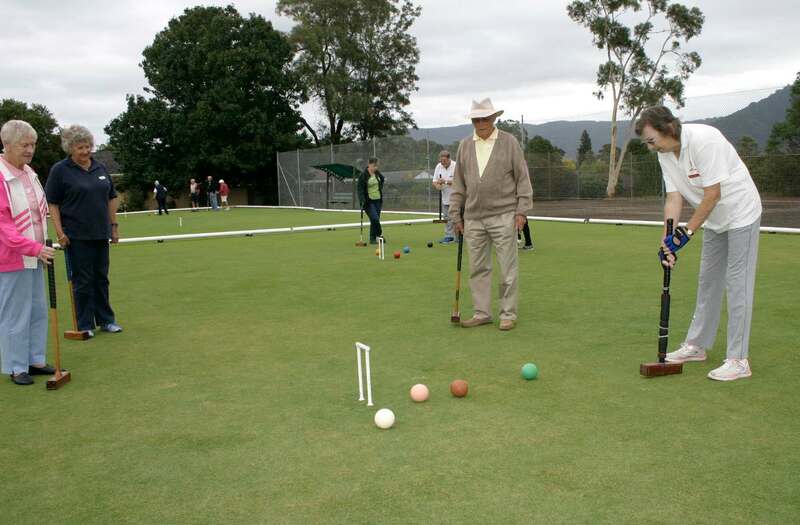 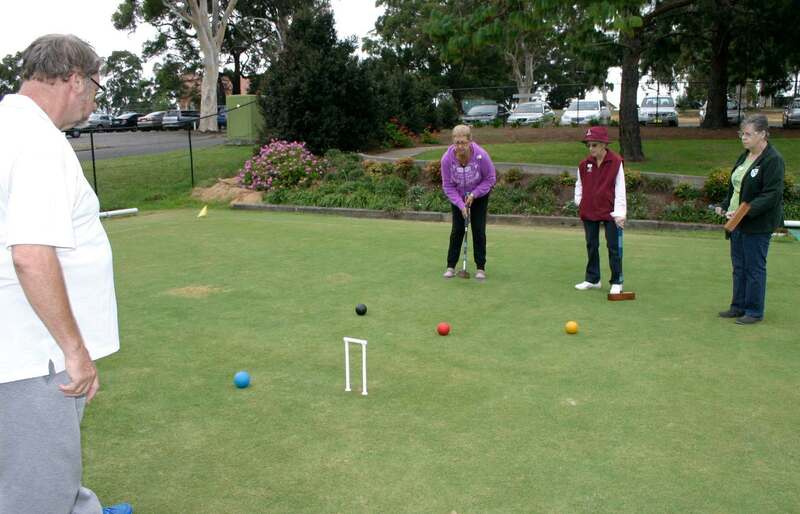 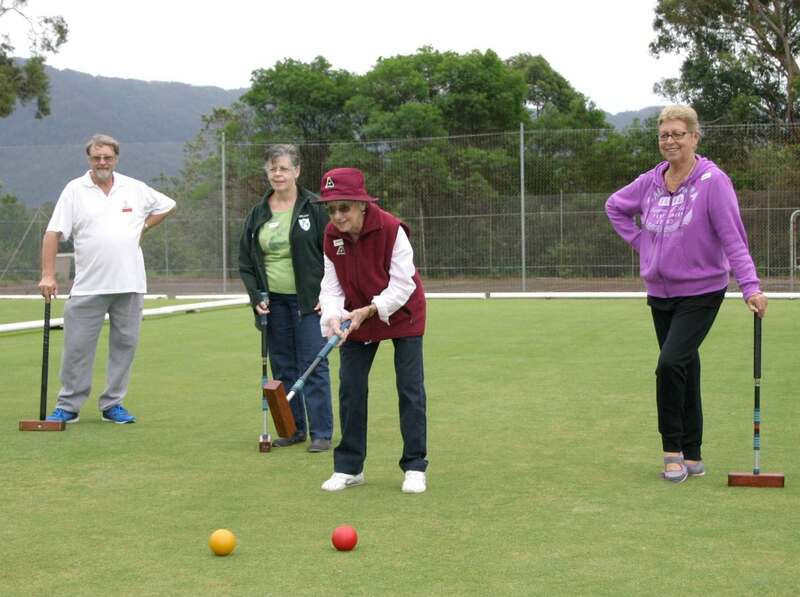 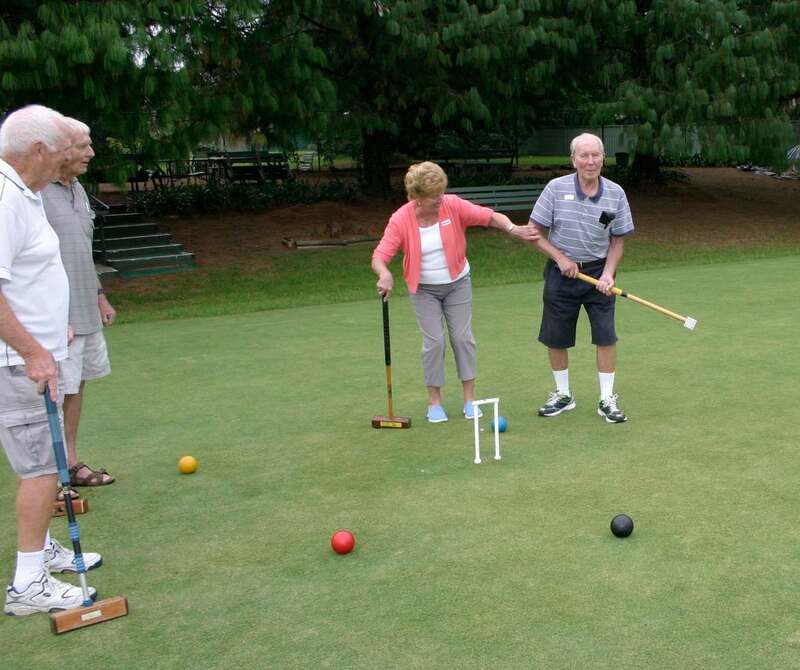 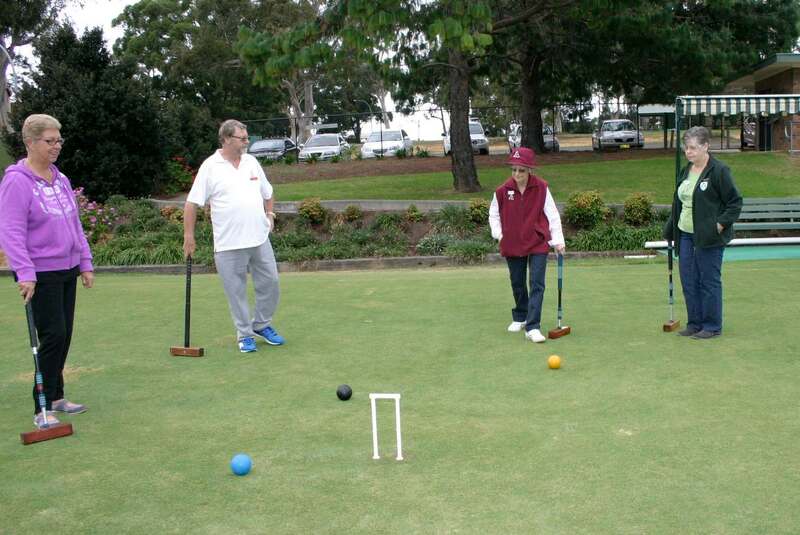 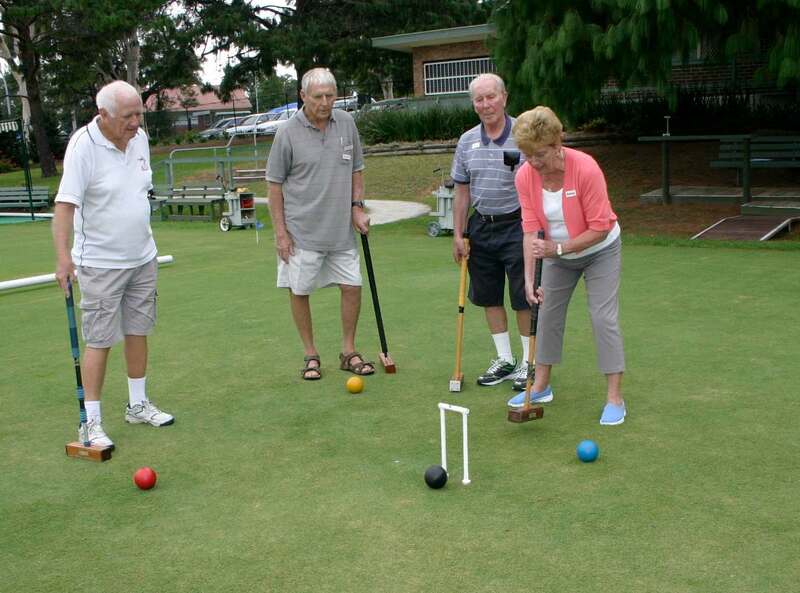 Social club attended our lawns for a “How to play Golf Croquet” social morning. 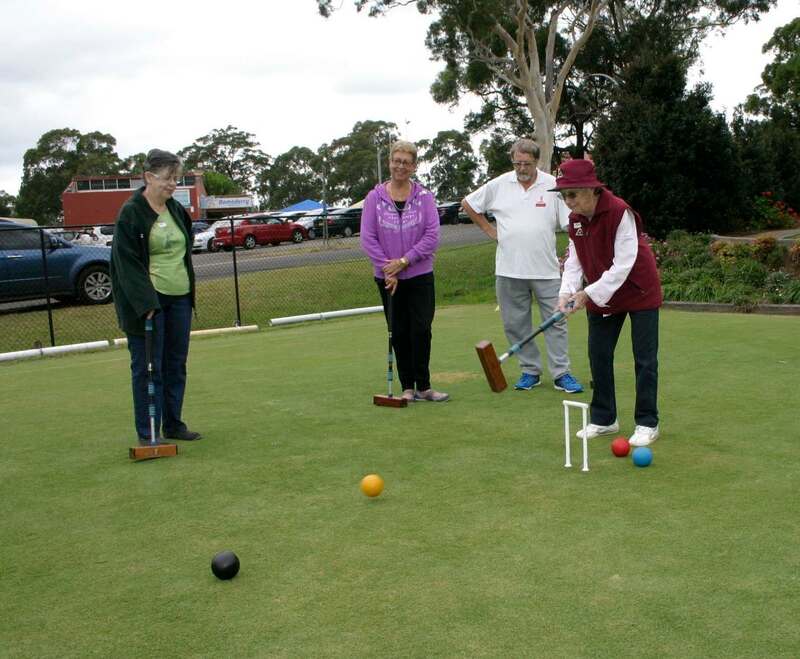 President John and Caprtain Margaret welcomed the visitors. 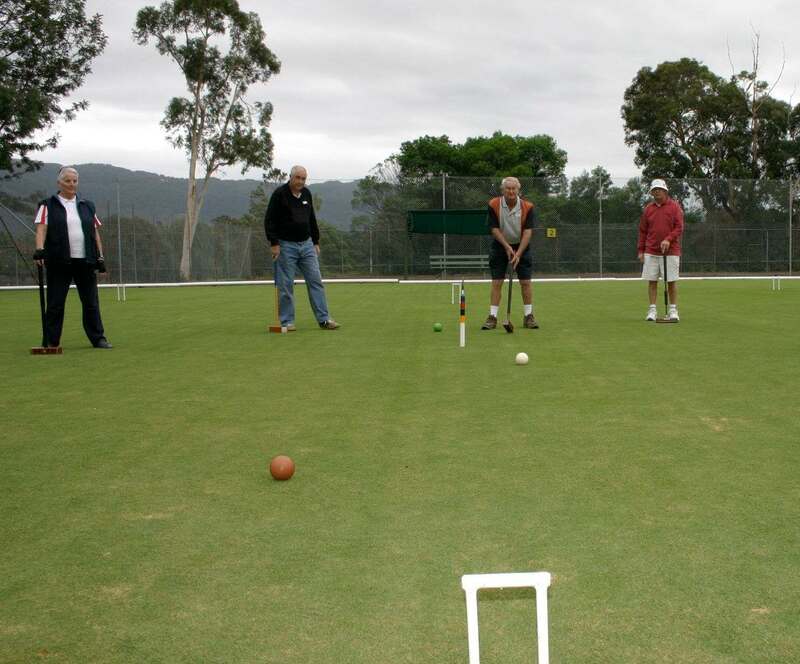 Games were held during the morning with a break for morning tea.